International Out of Home association FEPE International’s 60th anniversary Congress is now open for registrations. Congress, with the theme The Fame Game, will be held at the Intercontinental Hotel in Dubai from May 1 to 3 2019. The Keynote Speaker is Jean-Charles Decaux. 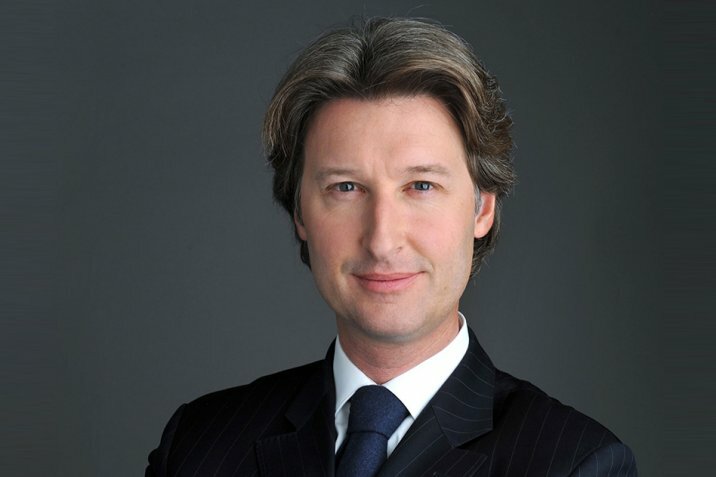 Jean-Charles alternates with his brother Jean-Francois Decaux as Chairman of the Executive Board of the world’s largest Out of Home media company, JCDecaux. Jean-Charles Decaux will deliver his Keynote Address on the morning of May 2. Other speakers, including representatives from Out of Home companies, specialists, media and ad agencies and leading advertisers, will be announced shortly. FEPE President and Chairman of the UK’s Ocean Outdoor Tom Goddard says: “We’re delighted to welcome Jean-Charles Decaux as our Keynote Speaker at FEPE’s 60th anniversary Congress in Dubai. “Next year’s Congress will have more of an international flavour than ever, reflecting FEPE’s stature as a truly global body. Jean-Charles is uniquely placed to describe the challenges and opportunities the industry faces as it navigates a rapidly changing worldwide media marketplace.